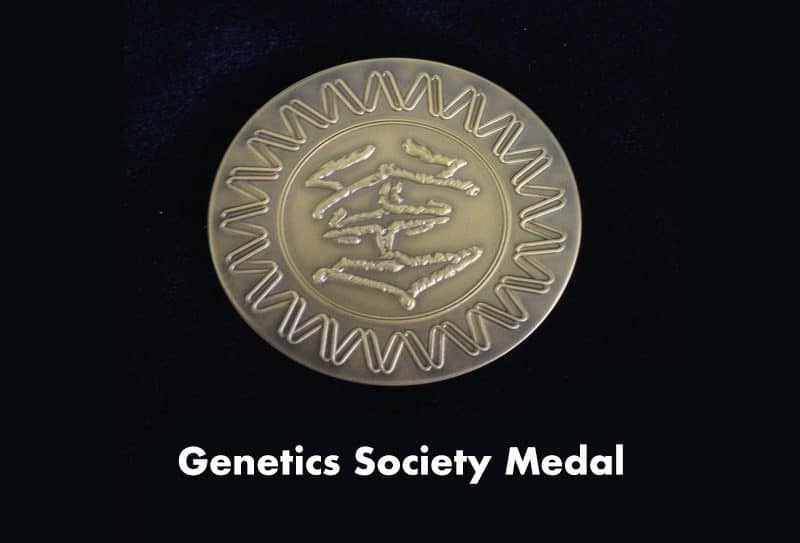 The Genetics Society Medal is an award that recognizes outstanding research contributions to genetics. 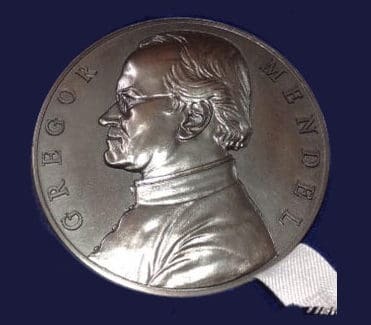 The Medal recipient, who should still be active in research at the time the Medal is awarded, will be elected annually by the Committee on the basis of nominations made by any individual member of the Society. 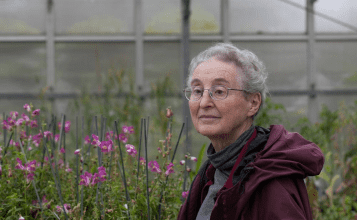 Those making nominations must be members of the Genetics Society, but there is no requirement for the nominee to be a member, nor any restriction on nationality or residence. Neither current members of the Committee nor those who have retired from office in the past four years may be nominated for the award. The recipient will be invited to deliver a lecture at a Genetics Society meeting, where the medal will be awarded, in the year following his/her election. 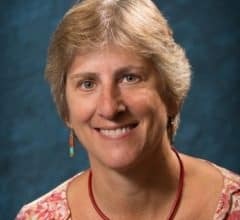 Nominations are now being invited for the 2020 Genetics Society Medal. 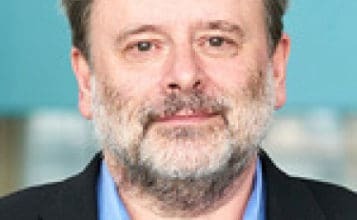 To make a nomination, please confirm that your candidate is willing to be nominated, then forward a two-page CV of the candidate, together with a list of his or her ten most important publications, plus a one-page letter of recommendation outlining why you feel their contributions to the field have been outstanding. These documents must be submitted electronically to the Honorary Secretary of the Society, Jonathan Pettitt by Friday 26th April 2019. Please note, the Genetics Society does not accept self-nominations.